Our livery yard has 14 stables with DIY, full board or assisted livery. The assisted livery especially has proved very popular as it gives owners time off when needed. The cost of Fiona bringing a horse in is less than the fuel cost of driving here! We pride ourselves on good communication with owners and a clear, easy to understand livery invoice at the end of each month. 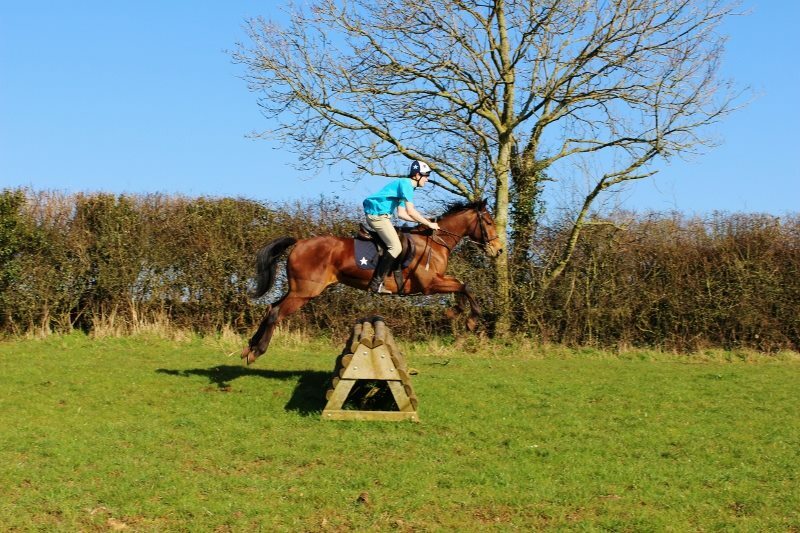 We charge just £20 per horse per week. 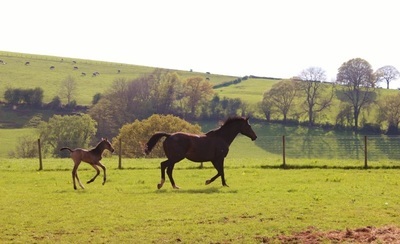 For that you get a lovely large stable, an all year round turnout paddock (many with hard standing), and use of the arena and cross country circuit. 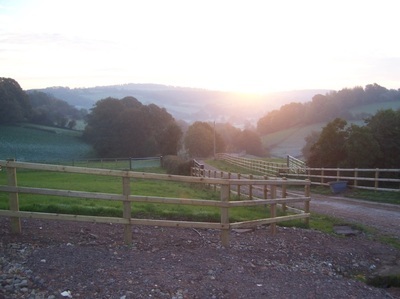 There is plenty of hacking both down the drive and over to Mayhill or up the back of the farm, through our neighbour’s farm and then after a short hack on the Mitcheldean to Newent road the woods in Wigpool are accessible. Security is paramount in our yard and not only are we well off the beaten track but have CCTV across the yard and down the drive. 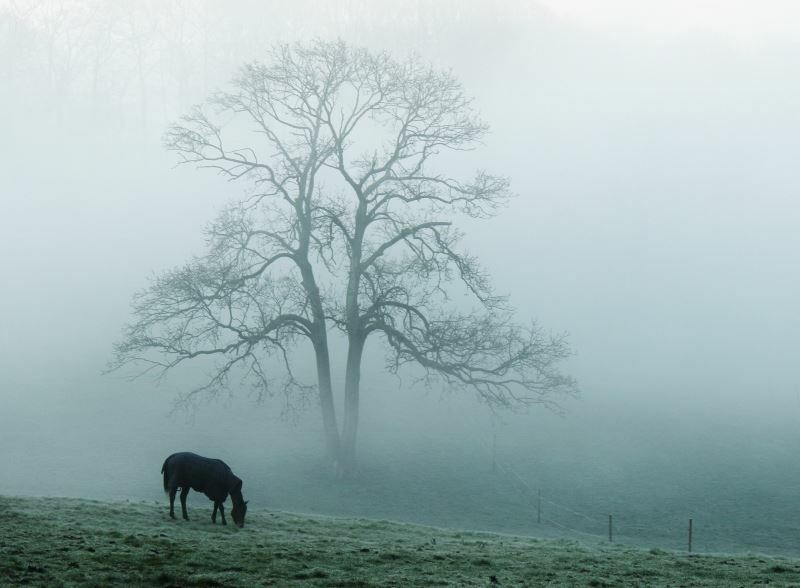 If a horse escapes we are at least ½ mile from the nearest road and NONE of our fields are anywhere near a road frontage. We are so lucky! In the rare event that we find a horse out in the morning it is usually mooching about eating the grass around the yard and chatting to the other horses. We produce all our own forage on site. Mike has been making hay, haylage, wrapped hay etc. since the early 1980’s. We are experienced in ensuring that each bale is top quality or operate a refund/replace policy. Each client has their own individual forage area which is replenished on request. Timing is everything when making hay. We aim for, and have, a more mature client who understands the importance of good management with horses and paddocks. This makes for a peaceful and caring and cooperative atmosphere. Each client for just £5 per month can opt to have a large, lockable locker (bolted on to a wall) with ample space for two saddles, bridles, feed and general tack. Our yard has spring water which comes from our private reservoir under the hillside. This does not contain chemicals and we believe is far better for your horse. Every so often we have a social event in the yard, the last one being a skittles evening in February, when we divided into three teams (the Livery, the Farm and Armstrong Equine)………farm team won! This gives us a chance to get together and meet ‘other halves’ who we do not always see much of. BBQ’s are a great favourite in the summer months. With a small farm diversification (another business that is non-farming) is essential. With the kit required and overheads, small family farms struggle. The livery yard beautifully compliments our farming business and has enabled us to continue into the fourth generation of farmers at Preecemore Farm. It’s nice to have a rural business that enables everybody to enjoy horse ownership. 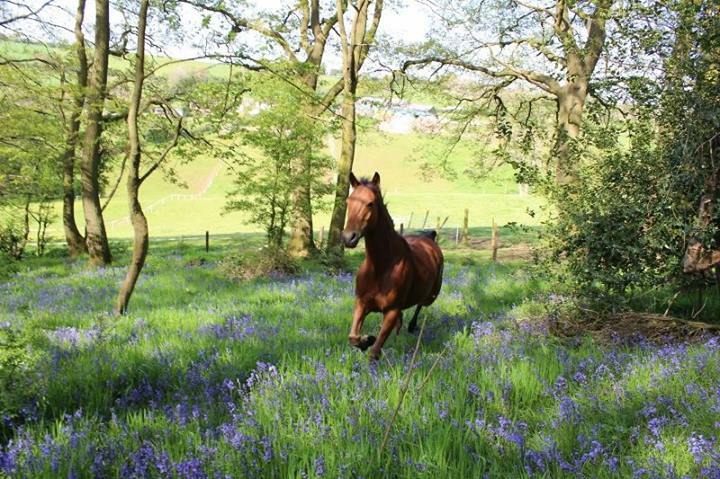 Fiona has to confess that she is not able to ride but that doesn't matter in the scheme of things as farmers are so used to dealing with livestock, she is not there to be a horse expert, but to ensure your horses have all they need and clients are helped when necessary. Mike remembers the heavy horses on the farm many years ago which is where his love of horses and interest started. As time has gone on Fiona has come to love these beautiful complex animals which fascinate her. She enjoys bringing them in, changing rugs and occasionally cleaning out stables (although her stable clean always looks like a farmer has done it, she cannot get the lovely ridge along the straw!). 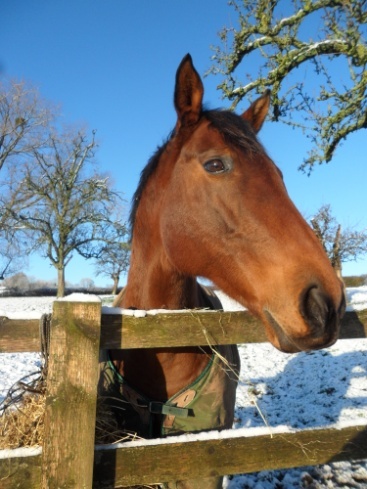 We ask that clients maintain a regular worming/intelligent worming programme which is noted on calendar. Poo picking is up to the individual, some people do and others don’t, we have no preference either way. Just down the hill is the fantastic Armstrong Equine. 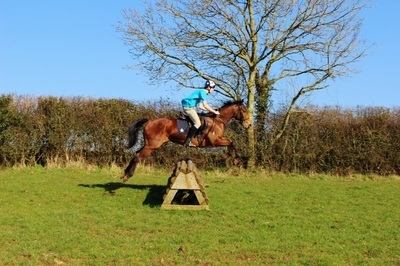 Charlotte trains, breaks, does lessons with owners alongside being a very successful event rider. We are very proud to have this association. Our two businesses run alongside each other.